Bollywood heartthrob Shah Rukh Khan, affectionately known as ‘SRK’, has revealed his latest blockbuster will make its premiere in Dubai on August 3. 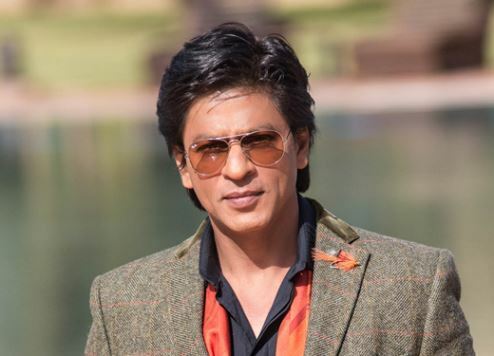 The charismatic actor, who is a tourism ambassador for Dubai in his native India, announced Jab Harry Met Sejal will make its premiere in Dubai one day before it is released on the sub-continent. Directed by Imtiaz Ali, the movie was shot on-location in Prague, Amsterdam, Vienna, Lisbon and Budapest. Other stars featured in the film include Anushka Sharma, who made her celluloid debut with SRK in Rab Ne Bana Di Jodi. SRK recently filmed a series of promotional videos in partnership with Dubai Tourism entitled #BeMyGuest. Since the launch of the first film in December 2016, #BeMyGuest has attracted 45 million views across multiple social media channels as well as 65 million engagements from around the world. #BeMyGuest also reached number three on YouTube’s worldwide trending list within 48 hours of its launch, becoming one of the top 10 most-viewed videos on the website globally in December. The films, shot by well-known Indian film director Kabir Khan, has also won international awards including the Grand Prix at the International Tourism Film Festival, “Tourfilm Riga” held in Latvia and the Diamond Award at ITB Berlin’s “Golden City Gate” tourism awards.